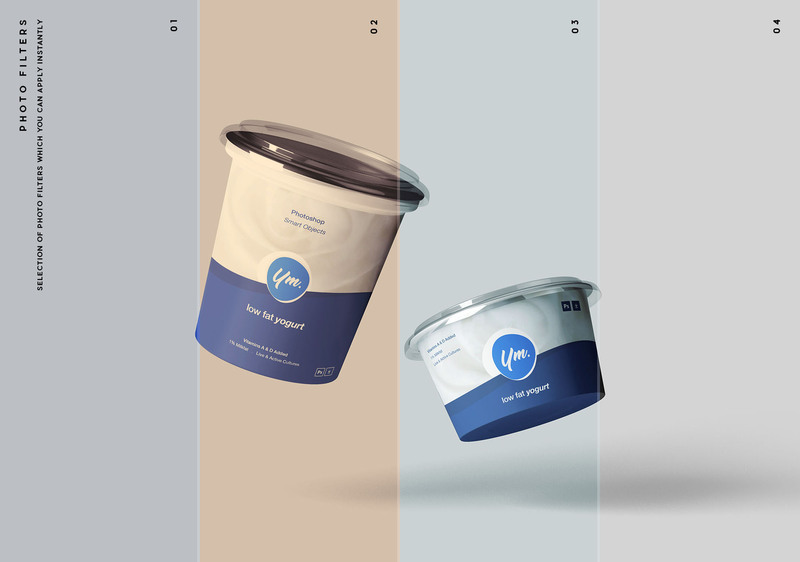 Yogurt package mockup provided in Photoshop.PSD format in a set of 7 different scenes and arrangements. 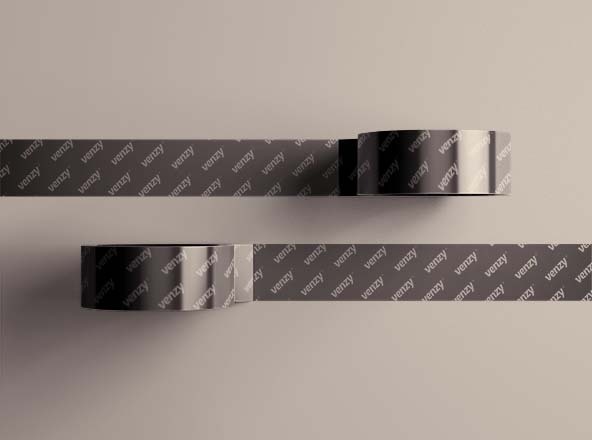 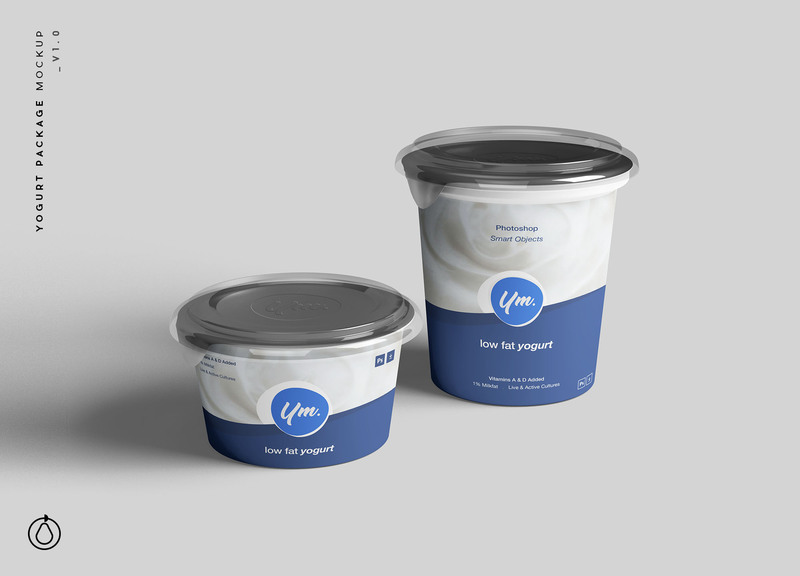 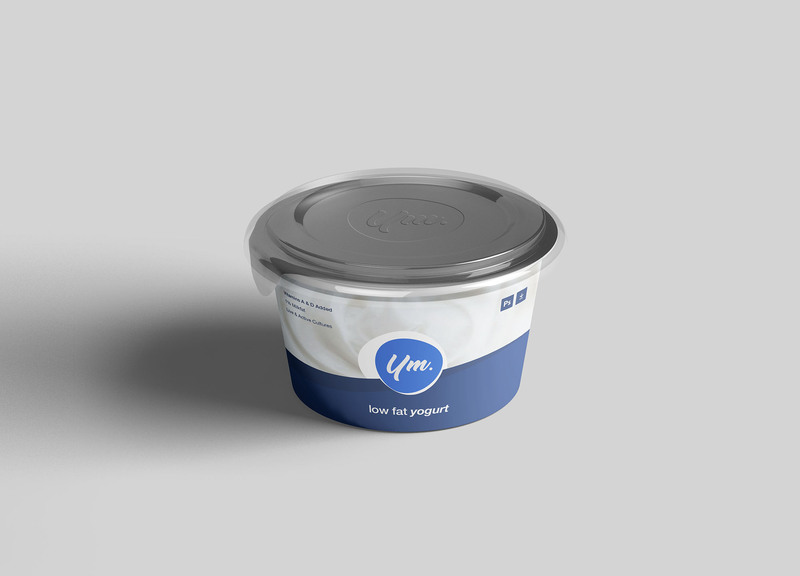 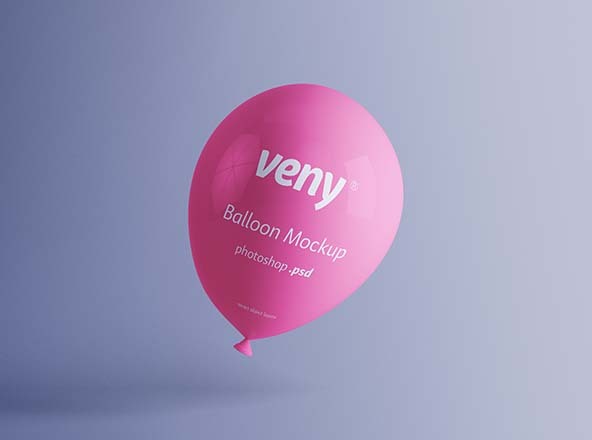 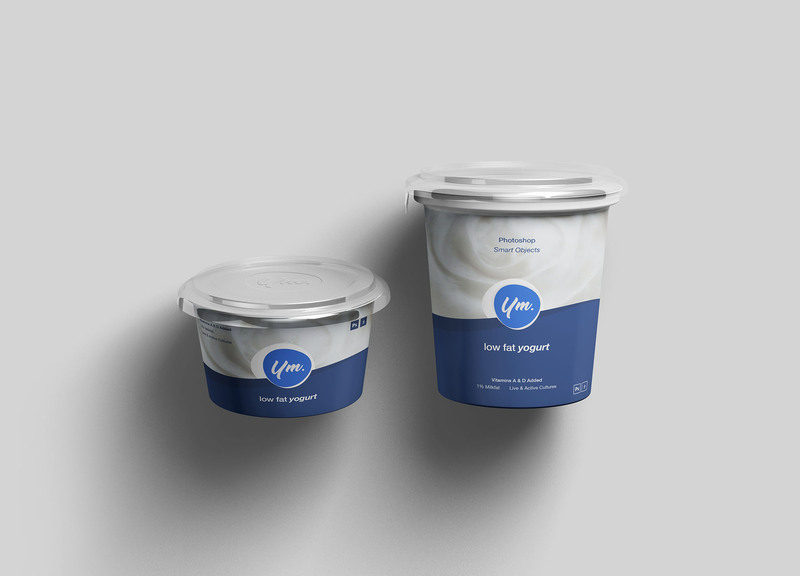 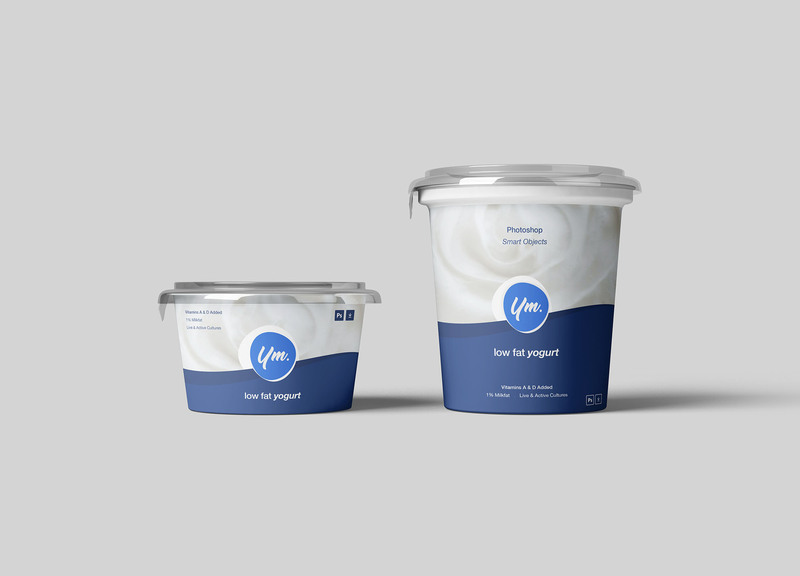 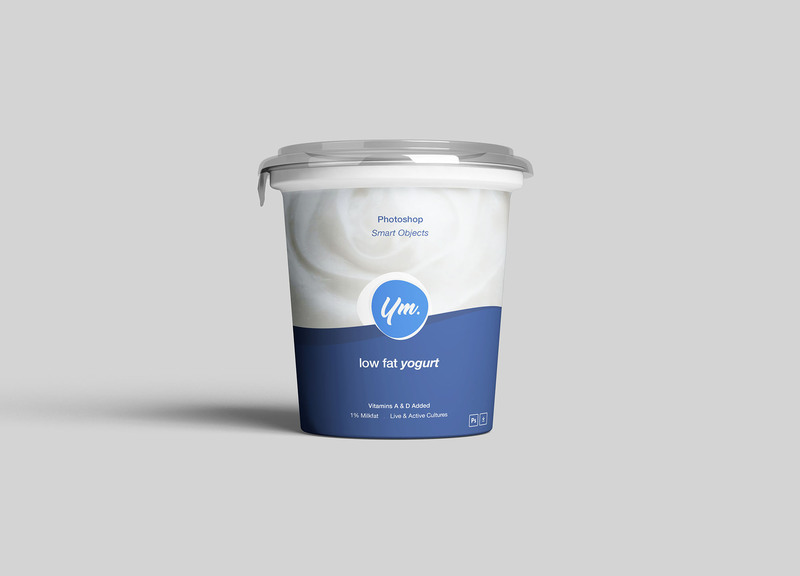 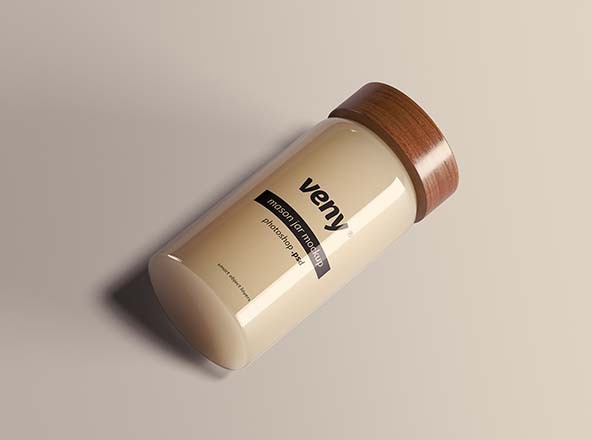 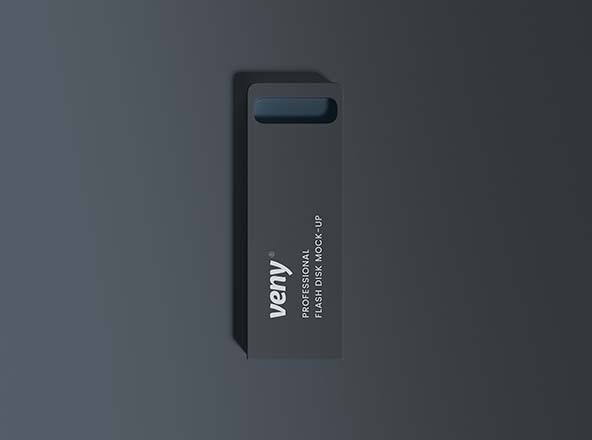 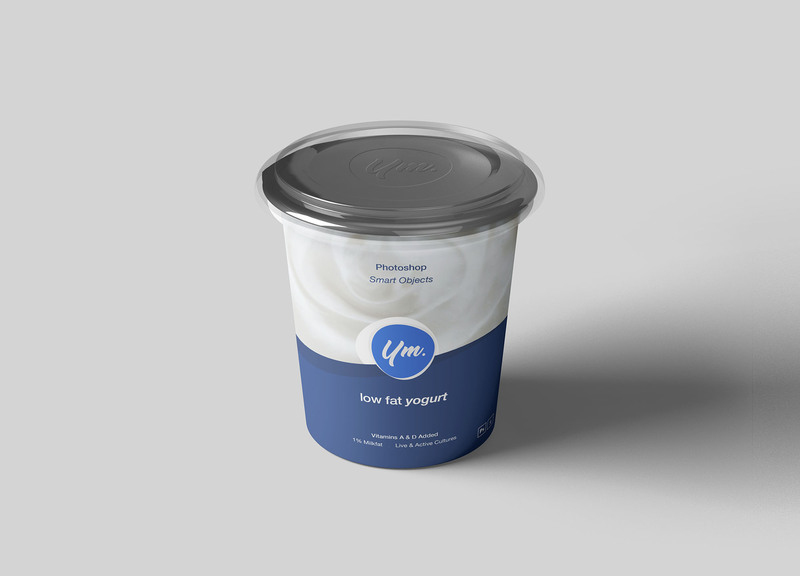 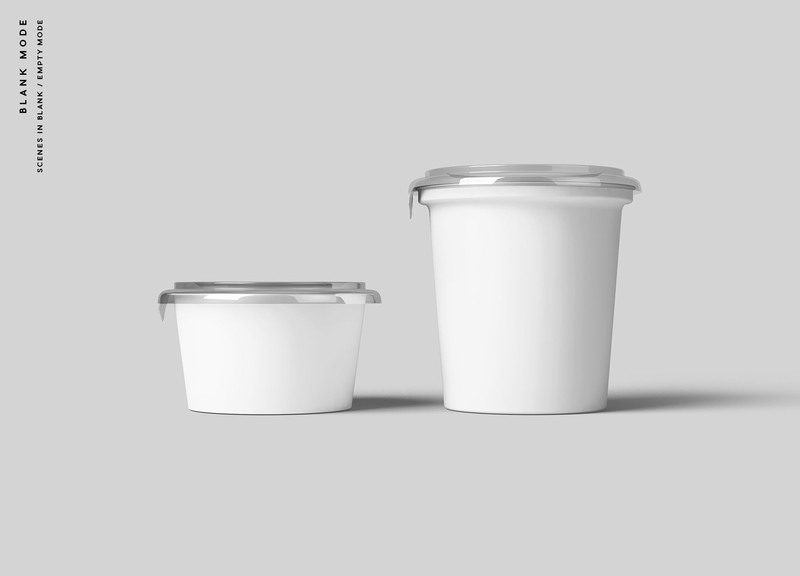 This mockup includes two size yogurt containers; big and small. 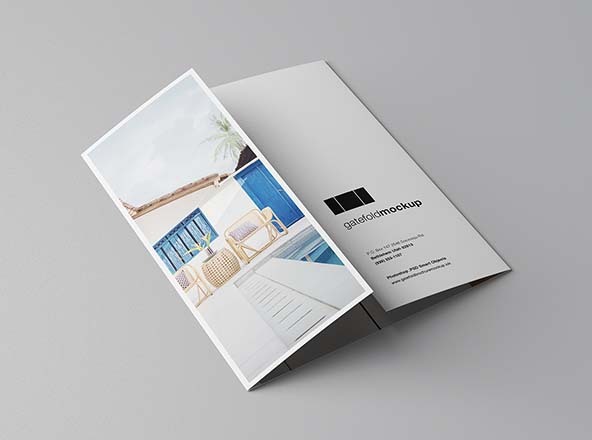 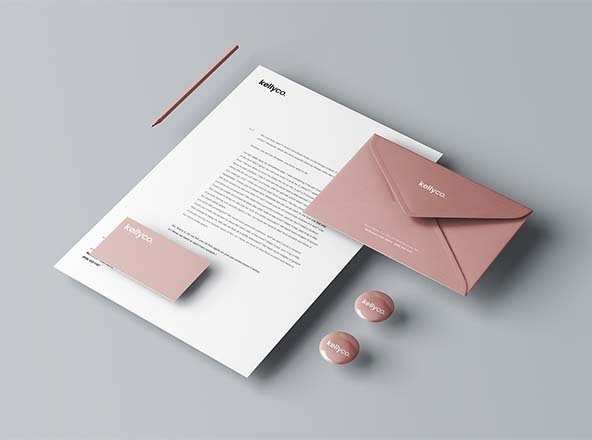 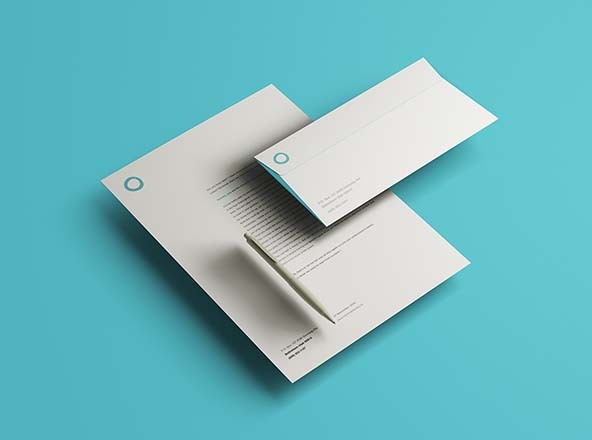 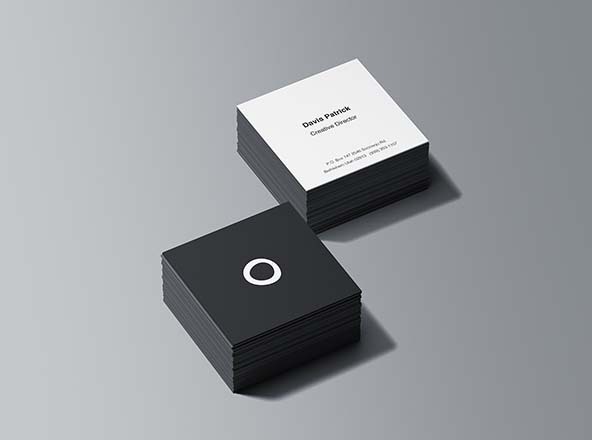 A help guide is also available for easier usage.